25 Years of ADA -- Let's Celebrate! Sunday, July 26, 2015, marked the 25th year of the ADA (The Americans with Disabilities Act). Cities across the country held their own celebrations over the weekend. Hopefully you were able to get out and celebrate! Can this test predict if a child will have literacy problems? A test may be able to tell if a child will have literacy challenges later in life, well before he or she even attempts to read. All reading begins with hearing, which is the basis of this reasearch. We need to learn how to catalog important sounds and separate them from pure noise. Learn more about this test here. Help your community learn about accessible information and communication technology. Accessible Information and Communication Technology can be used by people with a wide range of abilities and disabilities. By sharing information about the webinar series below, you can improve access in your community. This training was developed by and for "techies" that do this type of work. The Iowa State Fair is having a coloring contest! Youth and adults with intellectual and developmental disabilities can show off their creative side in the 2015 Coloring Contest. See rules and entry form for more information. New Nike Shoes for Individuals with Disabilities! 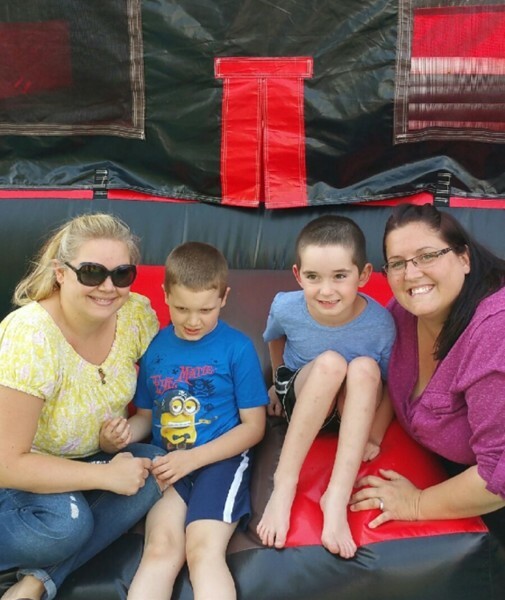 The Iowa Able Foundation helps Iowans with disabilities and their families achieve and maintain independence through lending and financial coaching. Which state is requiring cameras in special ed classrooms? "Every Child Matters in Iowa believes that everyone deserves a shot at the American Dream. Unfortunately, the increasingly unequal opportunities for kids and working families is threatening that dream. First lady Michelle Obama is headed to Los Angeles next month to cheer on athletes with disabilities at the Special Olympics World Games, organizers say. Who knew wearing a hearing aid could be fun. 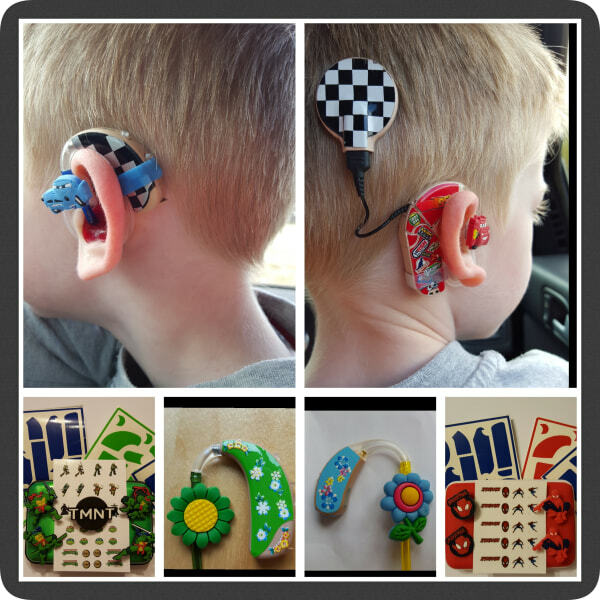 Learn more about the mom who sells these creative hearing aids, so kids can get excited about wearing a hearing aid. This website offers innovative tools, reliable research and interactive training to help address the challenges of moving onto employment, college and life in the community. Check it out! www.PACER.org/transition One of the current feature stories as about assistive technology (AT) > which I of course really like! Telecommunications Access Iowa, TAI, is a program supported by the Iowa Utilities Board. They will now purchase/give an iPad to those individuals who meet the criteria listed below. The device comes with an OtterBox, a 3 year warranty and Prolouque2Go. The user is able to use the iPad for additional communication instance beyond the typical replacement of phone access. This is HUGE! The user can purchase any additional apps for communication if necessary.